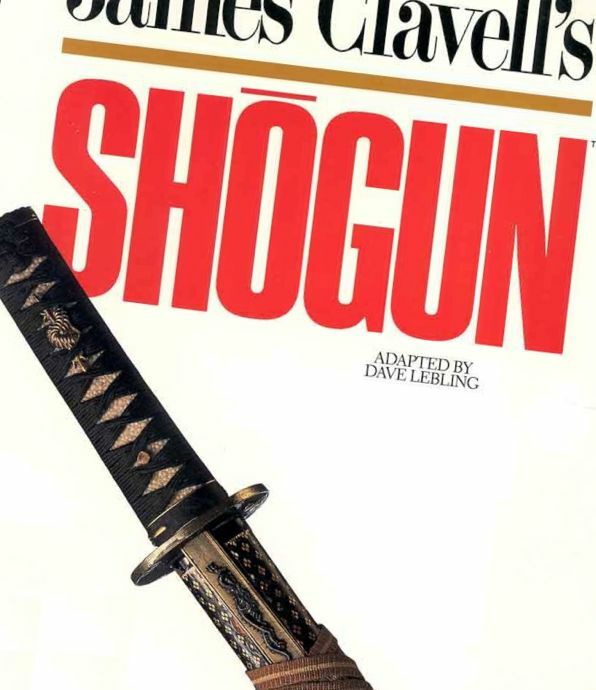 Speaking of katanas, our entertainment the last couple of days has been to re-watch the old mini-series Shogun. The box set of this 10 or so hour show is one of several videos that we have kept with us on the boat. We think it’s nautically applicable as, if you are familiar with the series, the main character Blackthorn was a “pilot” who ended up in Japan via ship. Coincidentally, I was just reading a thread on Cruiser’s Forum where someone was asking about sailing through the Strait of Magellan, the course that Blackthorn used on his way to Japan. 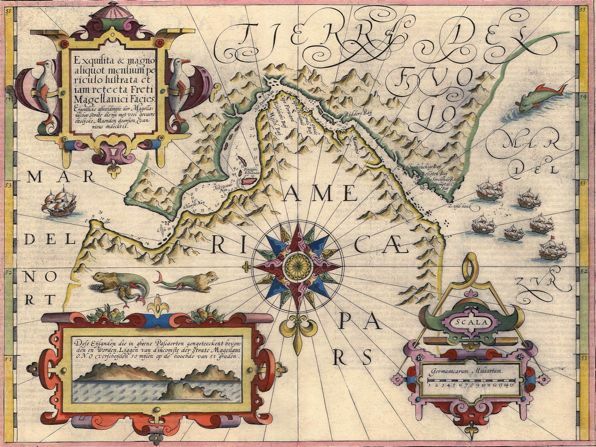 The general consensus on that thread is, from those who have been down there, that when compared to the Beagle Canal (of which I had never heard of) or the Drake Passage, the Straight of Magellan is the worst way to go. No worries with this though for us… it will be a LONG time before we ever consider heading that far south! North is at the bottom of that image. Month 1 in the bag! Next PostChief cook and bottle washer! Wow – Does that get classified as a “weapon” at customs check-ins? It’s just a kitchen utensil.